Istanbul Queer Art Collective was founded in 2012 to facilitate the production of performance art by queer artists. 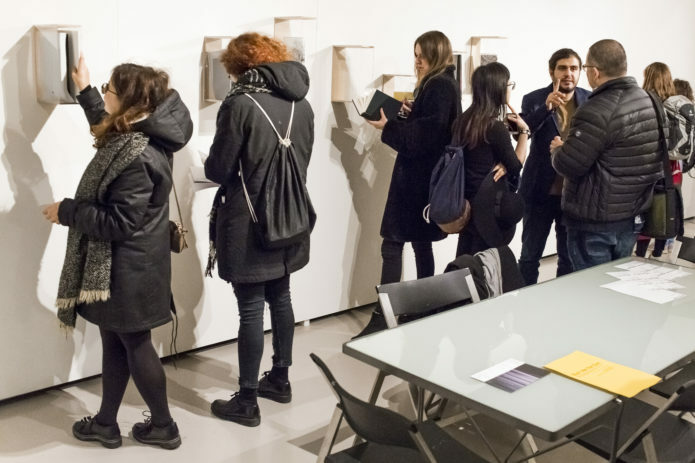 Although initially founded by three artists, Tuna Erdem, Seda Ergul and Onur Gökhan Gökçek, the collective has always had a flexible structure open to collaboration and has included many artists, for various durations. Since its inception, the collective has been engaged in the ongoing project of remaking Fluxus performances, by “queerifying” and adapting them to the time and place in which they are reenacted. 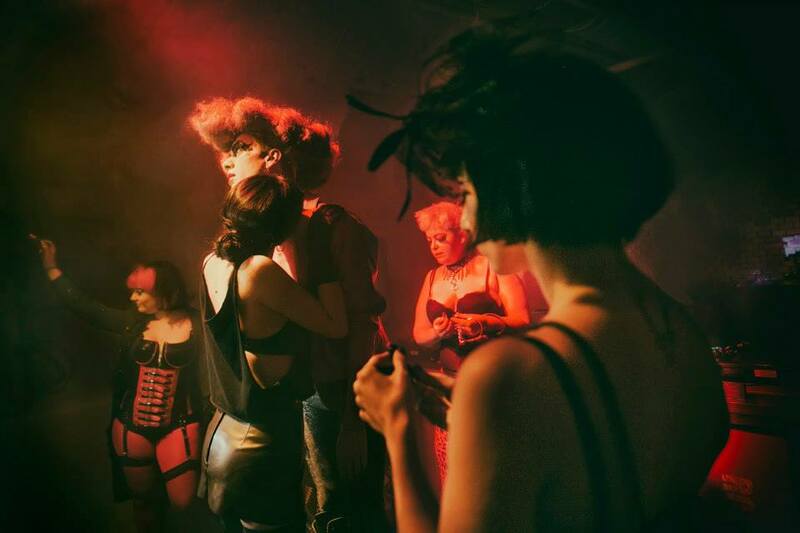 Istanbul Queer Art Collective firmly believes in what Jack Halberstam calls the “queer art of failure”: it stirs away from the competitive drive towards perfection and embraces failure in their art. They engage in what Renate Lorenz calls “radical drag”, which is a kind of drag that is not necessarily based on gender but the transgression of all boundaries. Nevertheless the collective also believes both gender and sexuality to be performative and in constant flux and they express this belief through the presentation of cis gender female drag queens. The collective’s work has been shown at various venues such as Blok Art Space, Mamut Art Fair, If Istanbul Independent Film Festival, Istanbul LGBT Pride Exhibition, Zurich Les Belles De Nuit Festival, Queer Future Exhibition, Athens Sound Acts Festival, SGFA 2016, Deep Trash, the public program of the 15th Istanbul Biennial and Framer Framed. The collective is currently comprised of the two founding artists Tuna Erdem and Seda Ergul, and has based in London since May 2017. Expanding upon its engagement with remakes, the collective has started a new project called ‘dragaptation’, which presents drag versions of literary texts. Below: en interview with Istanbul Queer Art Collective, on their installation ‘Just in (Book) Case’ (2017), part of the 2017 exhibition House of Wisdom at Framer Framed. 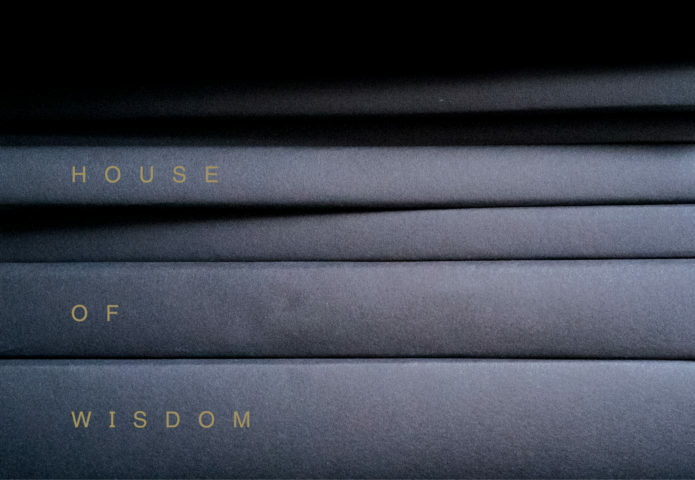 With excerpts from their connecting performance, Psychic Bibliophiles: What the Cards Say, performed during the opening of House of Wisdom (24 November 2017.